DATES & TIME: July 20-23, 2015, 9 a.m.-5 p.m. 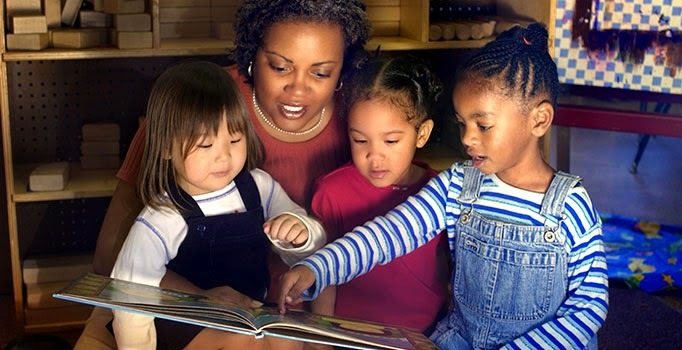 The National Survey of Early Care and Education (NSECE) is the first study of its kind in over 20 years. The NSECE provides a national picture of families' non parental care utilization, as well as characteristics of both home-based and center-based providers for children birth through age 13. The NSECE will help deepen the understanding of the extent to which families' needs and preferences coordinate with providers' offerings and constraints. This workshop will provide an opportunity for researchers to explore advanced topics related to the National Survey of Early Care and Education (NSECE). Along with a discussion of the unique characteristics of the NSECE, the workshop will introduce potential data users to technical issues associated with using the NSECE for secondary analysis. In addition, participants will receive guidance on mastering the complex aspects of the study, including useful programming techniques and additional statistical resources. Advanced topics will include the use of children's age categories, classifying types of care across files, and determining cost of care to families or price of care charged by providers. The workshop will discuss how to conduct comparable analyses across data files. PREREQUISITES: Interest in using the NSECE to answer policy relevant questions in early care and education. Participants must have programming experience in one or more of the following software packages: SAS, Stata, or SPSS. In addition, participants should have experience using large, complex survey data. and experience analyzing large, complex survey data (including specific data sets and types of analyses conducted). You can upload your application materials through the ICPSR Summer Program's portal. NOTE: Please also indicate the statistical package in which you intend to work. Participants will be expected to become familiar with NSECE documentation prior to attending the workshop. DEADLINE: The application deadline is May 29, 2015. STIPENDS: Admitted graduate students, post-doctoral scholars, and junior faculty/researchers will be considered for one of a limited number of stipends to help with travel and housing costs. To be considered for one of these awards, applicants must also submit a letter of support from a senior faculty member, mentor, or adviser.